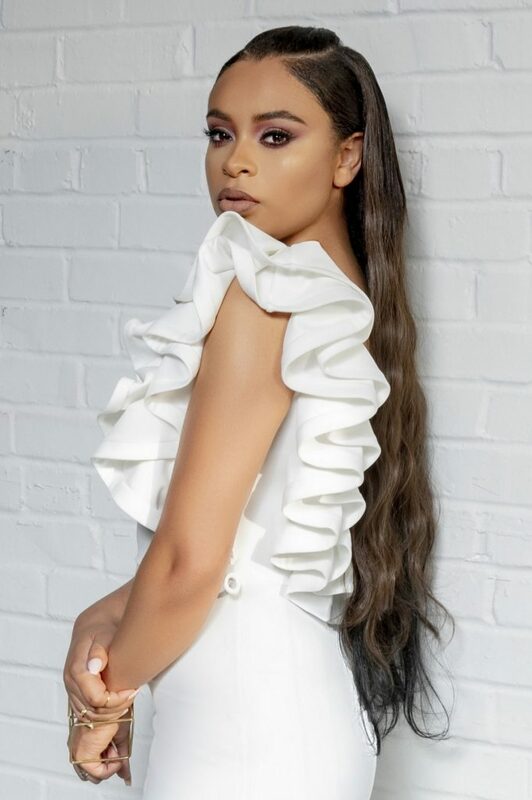 Nashville, TN (July 25, 2018) – Rising star Koryn Hawthorne celebrates with her fans around the world as her debut album Unstoppable, which was released on July 13th, sparks a slate of #1s on the latest Gospel charts. Jazz Legend Wayne Shorter to Release New Album “Emanon” on Sept. 14th, 2018 | LISTEN TO NEW MUSIC! 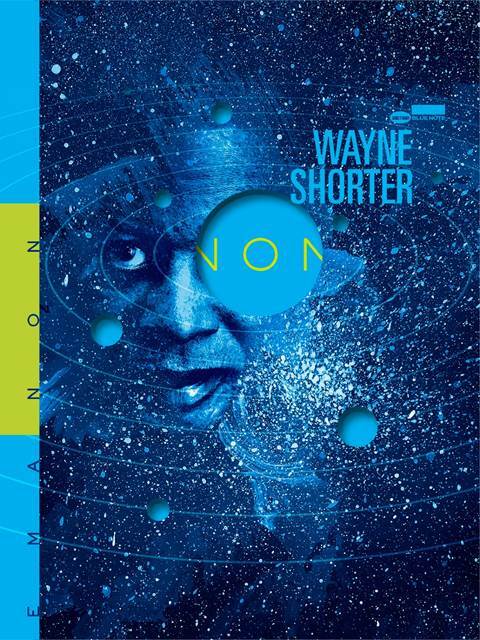 Jazz legend and 10-time GRAMMY winner Wayne Shorter is set for the August 24 release of his long-awaited project Emanon, his first release since 2013’s Without A Net, which marked Shorter’s momentous return to Blue Note Records where he began his heralded recording career in Art Blakey’s Jazz Messengers in 1959.